Does your vehicle pull to one side? Do you have un-even tyre wear? Steering wheel not straight? These are all signs that may indicate a wheel alignment issue. This can lead to shortend tyre life and even decreased fuel efficiency. Misalignment can be caused by simply hitting kerbs and pot holes, general wear and tear and is often needed following mechanical repairs to steering and suspension. What are the benefits of having alignment checked? “Toe Out”, is when the front of the wheel is pointing away from the centre line of the vehicle. “Toe In”, is when the front of the wheel is pointing towards the centre line of the vehicle. 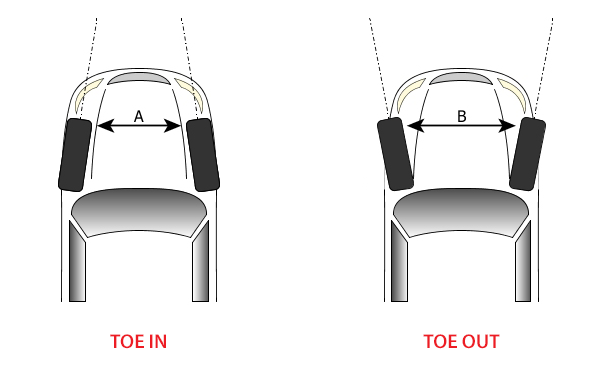 Toe adjustments are made by moving the position of steering components such as inner tie rods and track rod ends. This is the measurement of the vertical angle of the wheel when viewed from the front or rear of the vehicle. If the top of the tyre leans inward this is a “negative camber”. If the top of the wheel leans outward from the vehicle this is a “positive camber”. Worn components and bushes can cause an alteration in camber angles causing uneven wear on tyres and “pulling” of the vehicle to one side. Camber adjustments are made by altering suspension component positions and replacing worn shims / bushes. 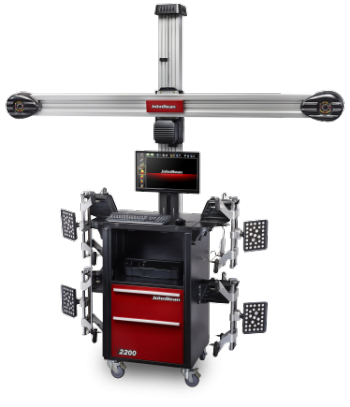 The V2200 wheel alignment system provides core features for the wheel alignment professional. Patented imaging technology provides accurate and real-time measurements that improve productivity. 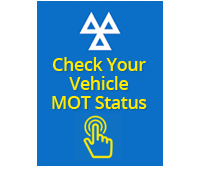 We offer a free wheel alignment check and only charge if you would like to make any adjustments. Front toe adjustment or “tracking” is charged at £25.00. 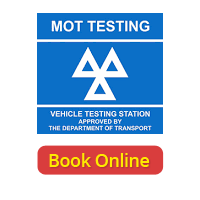 Rear wheel toe adjustment or “tracking is charged at £25.00. 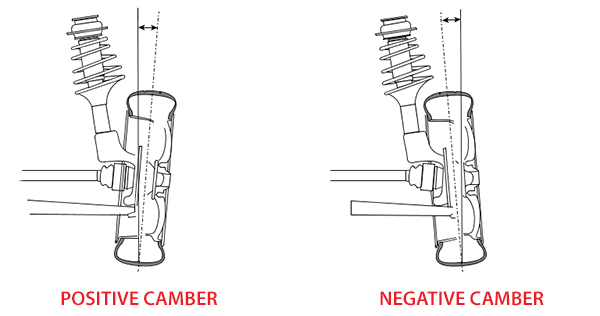 If you require a camber adjustment this is charged at £25.00 front and £25.00 rear. 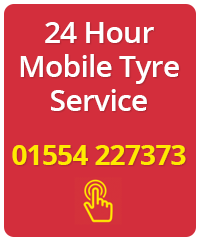 A complete wheel alignment service is discounted to £75.00 and comes with a free check and adjustment within 30 days of purchase. All prices above include VAT at 20%.